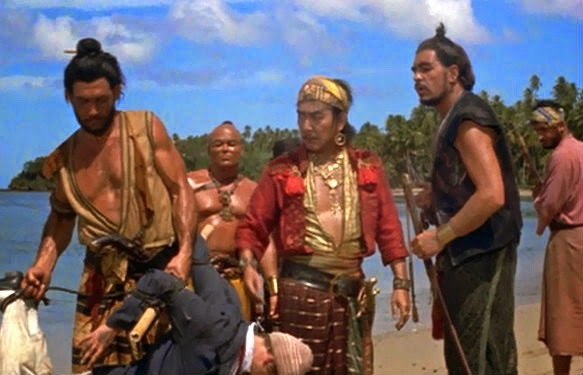 Do yours look anything like this, with a little "Indonesian" flavor? 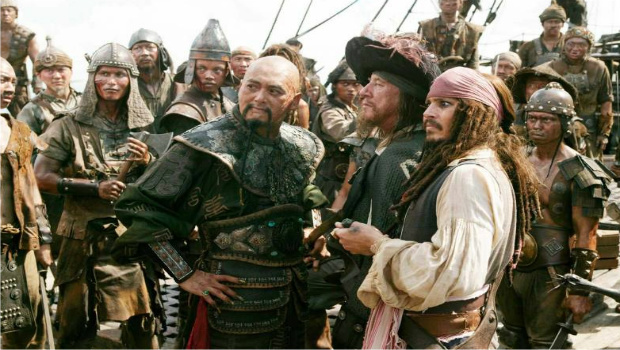 Or are yours more Chinese-Japanese in make up, like the type Cantonese Pirate Queen Cheng I Sao (Ching Shih) would have used? Or are they more strictly Japanese Wokou in flavor? 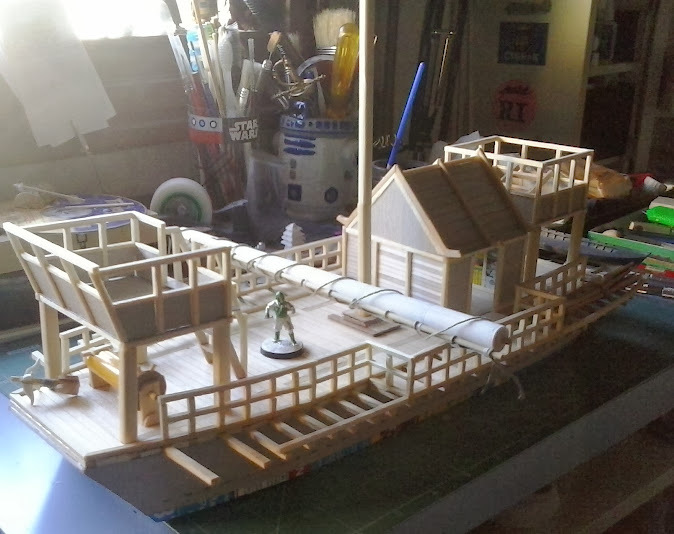 I wish someone made the Japanese ships – I could probably scratch build them but it would take me years to build one. 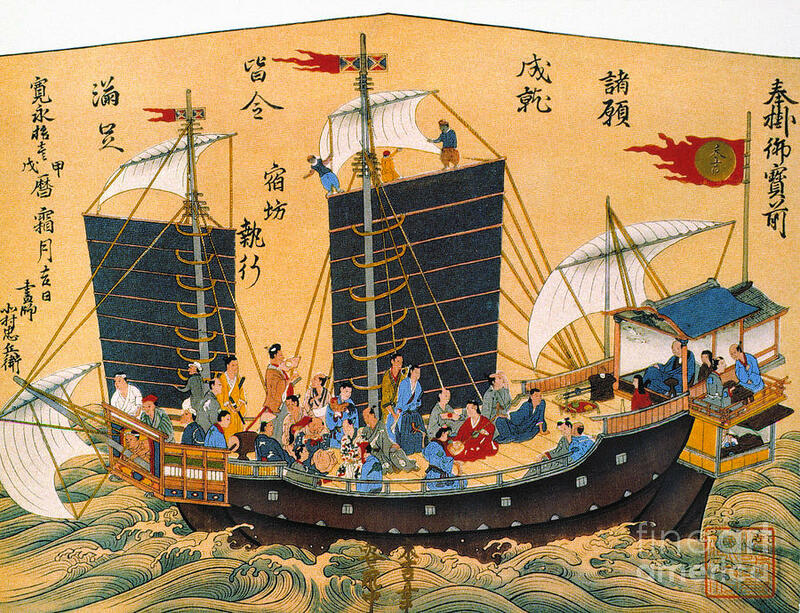 Are there any specific images of what the Japanese Wokou ships looked like? Were all the Wokou ships this barge-like in appearance? 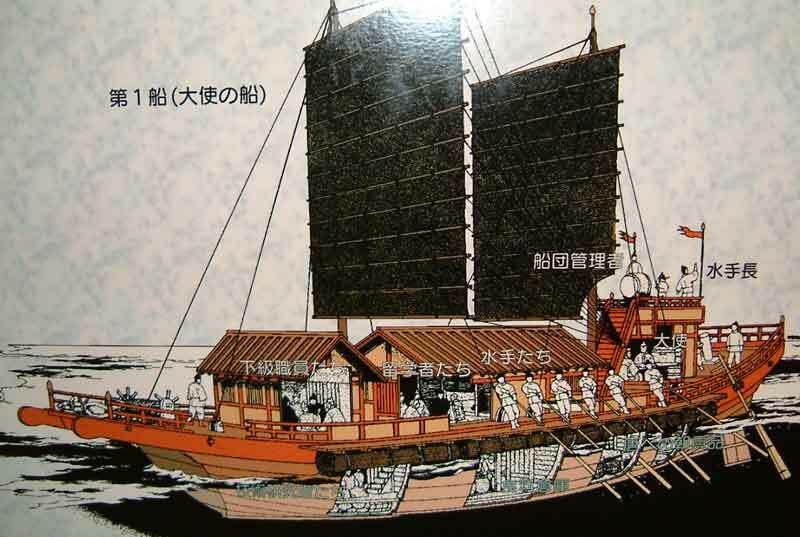 Or were they closer to the Shuinsen/Red Seal Ships (like Chinese Junks) in style? 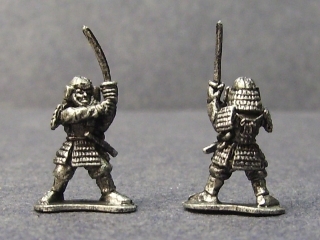 scheltrum.co.uk do a large range of Japanese ships in both 15 & 28 mm scales in their 'East of Cathy' ranges. Unfortunately the pictures in their catalogue leave a lot to be desired but ships are of top quality. Sadly, none like that, which would be nice. 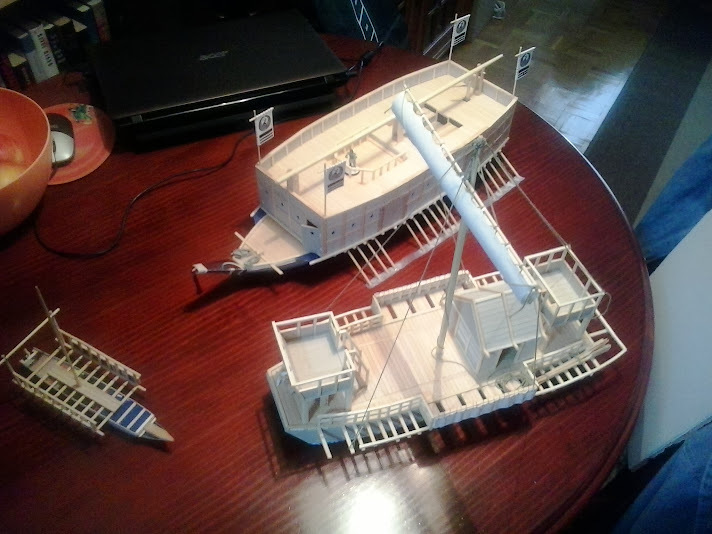 I do have some nice junks though, in 15mm, as well as the Black Pearl too. They are quite nice, and have enough room on board for a decent boarding action skirmish, as well. I like the look of the ships in the pictures. I'll have to check out Scheltrum. 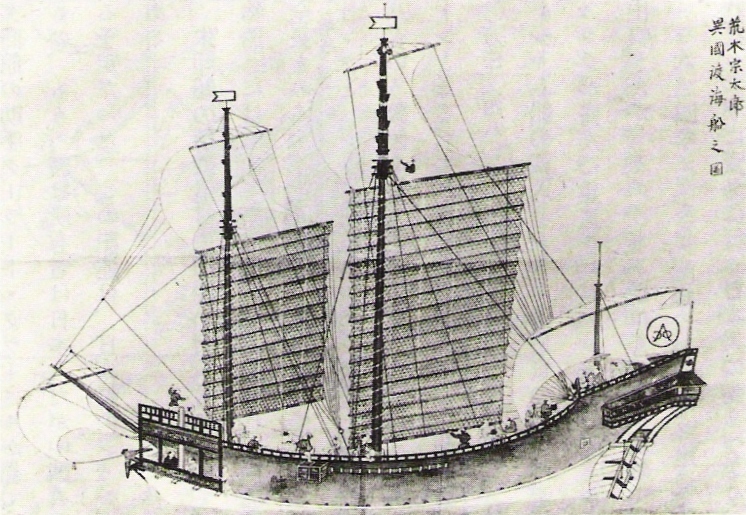 Later Japanese ships were very similar to junks, but this was mainly due to western influence – they were built to resemble galleons and carracks. Earlier and more rustic later ships were distinctly Japanese. 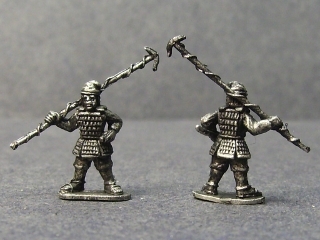 The one in the picture looks easy enough to make, for 15mm. The big one in the left is Atakebune, and one on the right is Sekibune. Dios Mio!!! That is unbelievable. Absolutely stunning. But I still want to thank you for the link! 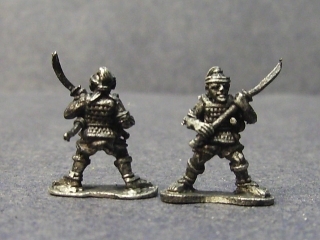 Also, what do you guys think of these Old Glory 15s Japanese peasants used as part of the Japanese pirate crew? Do you think they would mix well with these Eureka peasants and early retainers?